Having a custom upholstered cornice is one of the best ways to improve the general ambiance of room whether it be in your home or business. 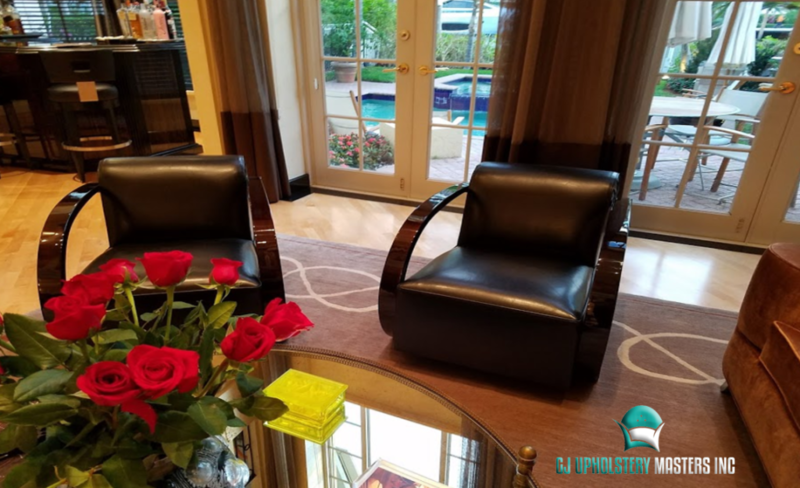 GJ Upholstery Masters is a South Florida based company that has been serving the industry with high-end and custom upholstery work for over a decade. Our company was founded with the vision of providing superior quality and tend to the finer details of the work. Upholstered walls and custom cornices are some of our most popular projects because of the difference that the final product can create for a room. 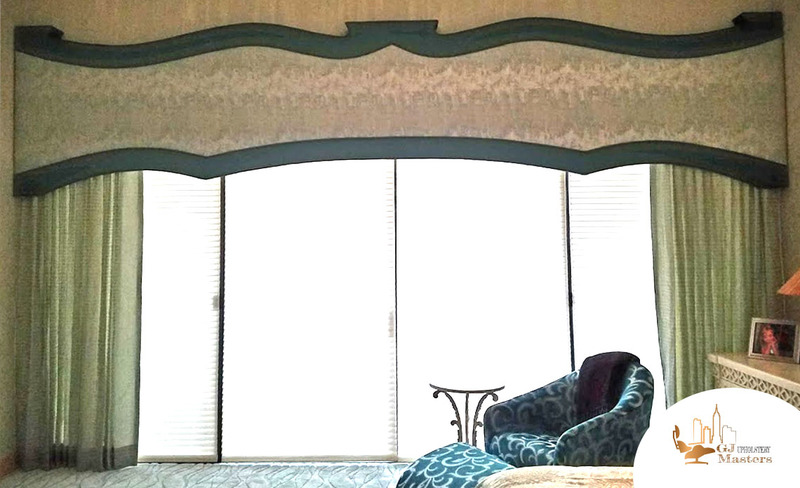 If you have been considering an upholstered cornice for your home or business, but aren’t sure what provider can provide you with the best fabrics and craftsmanship available we can help. Our team continually credits our company’s success to our commitment to customer satisfaction paired with our high standards of operation. There is extensive value to opting for custom work on window treatments, upholstered cornice services, and upholstered walls. First and foremost is serves as a way to boost your property’s aesthetic quality in a fashion-forward and exceedingly tasteful manner. Any quality designer knows, understands, and relay to the power of properly upholstered cornice or similar project. Our locale is based in Fort Lauderdale Florida and we’ve been serving all surrounding areas since our company’s inception back in 2006. Our team has completed over 5,000 custom upholstery projects and we’ve worked with over 200 different clients and designers. 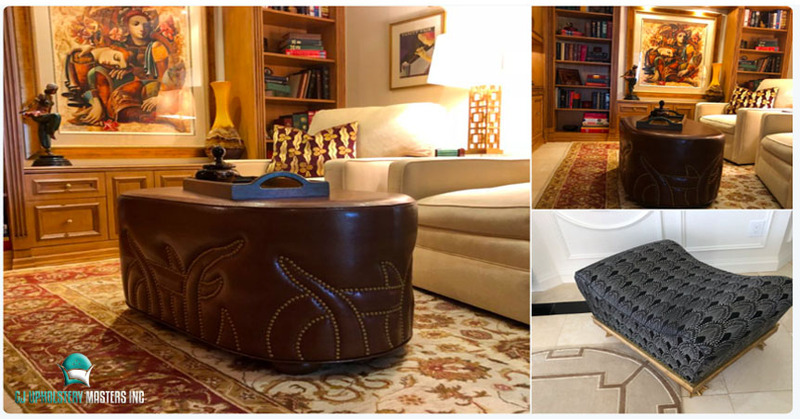 If you’ve been looking up to step up the feel of opulence in your home or business allow GJ UPholstery Masters help you achieve the vision in your mind’s eye. 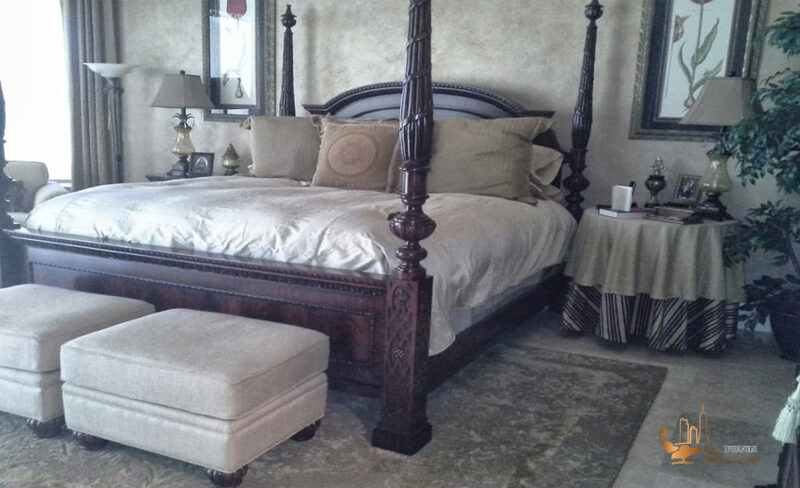 We provide clients with true designer fabrics and the best quality upholstery services available. 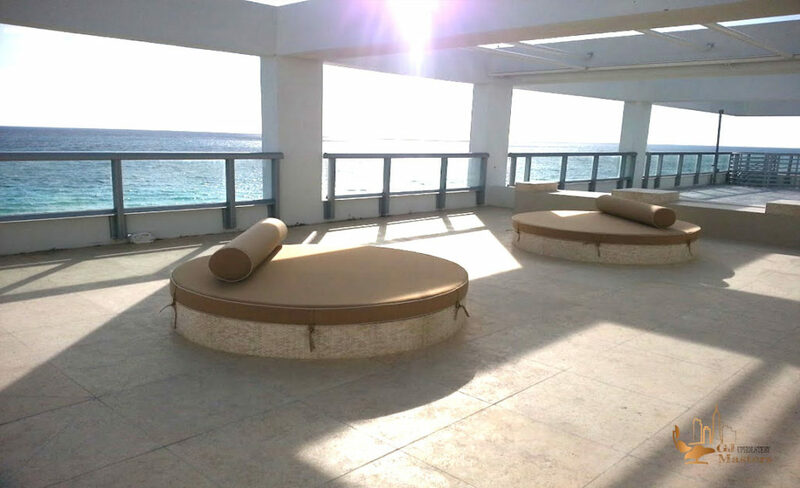 If you’ve been looking custom upholstery work don’t settle, get the best – get services from GJ Upholstery Masters. Call us at (954) 585-4802 with any questions regarding our custom upholstery or business in general; we look forward to working with you.